Anytime we invest in something worthwhile, we naturally want to see as strong a return as possible. This is especially true of home improvement! Your property is perhaps the biggest investment you’ll ever make, and you have the opportunity to care for it in a tangible way that will certainly pay you back someday! Whether you’re planning an exterior house painting project or just completed one, here are a few practical tips for helping you maximize your paint’s life and value. And, as always, if you have any questions about house painting services in New Jersey, the Brennan Contracting team is here to help. At first it sounds obvious, but this might be more important than you realize! House painters are NOT created equal, and neither are the services they perform. It’s essential that you take the time to learn about and investigate your prospective pro, ensuring that they have the right experience, credentials, and commitment to quality that you need. 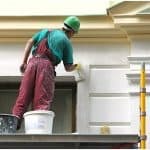 To learn more, take a look at this article: 6 Questions To Ask Your Exterior House Painter. These questions will put you way ahead of the curve, and on the fast-track to finding a real maintenance ally. Most homeowners get a new paint job, and then put it out of their mind until it starts looking haggard again. This really isn’t the most cost-effective approach! 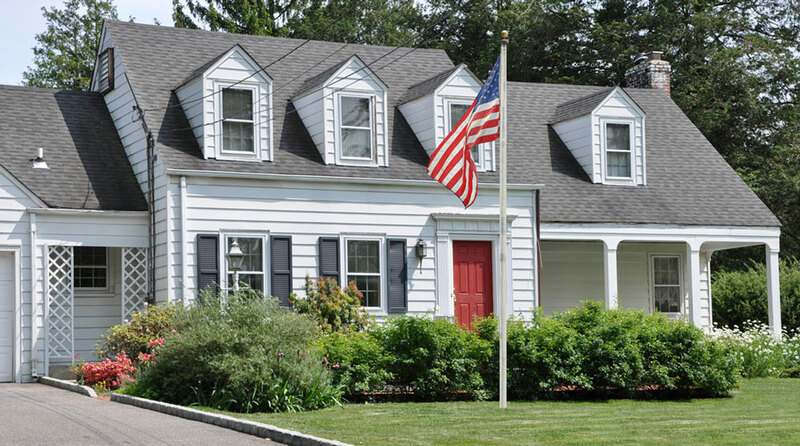 Investing in a surface wellness check every year or two can catch issues early, keep your home looking its absolute best, and extend the life of your exterior paint overall. Wood rot, paint failure, exterior damage, and more can all be caught early and fixed quickly, if needed. Paying more initially for higher-quality paint can actually cost less over time! How? Well, paying more upfront for a paint job that lasts 9 years will ALWAYS be cheaper than buying cheap paint and repainting every four years. Annual professional power washing can work wonders for your surfaces! This is most valuable in the spring, when your New Jersey home is looking a little rough after winter. Power washing can remove mold, mildew, dirt, and other contaminants that will actually shorten the life of your paint and stain. Combine your wellness check with power washing and you’ll have a fresh, sound, attractive home in time for summer. Invest in Quality and Enjoy the Benefits! It’s well worth your time to find a painting company you really feel comfortable with who offers the right services, products, and surface preparation. Your home is worth it! 6 Questions To Ask Your Exterior House Painter Does Paint Quality Really Matter?